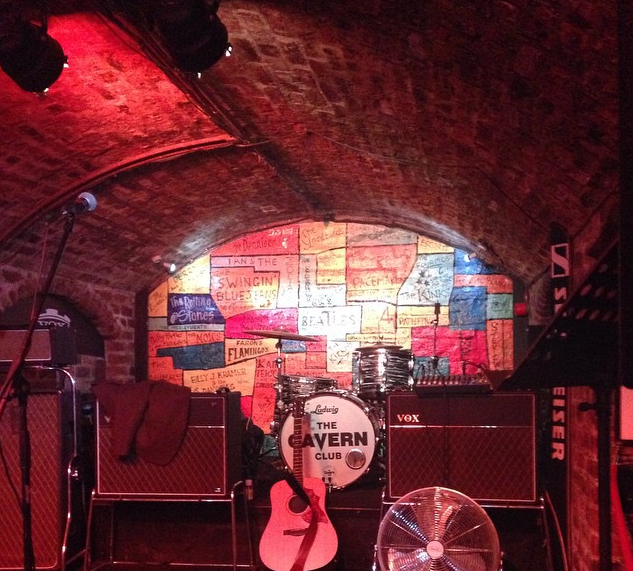 The Beatles Through The Years: Melissa Danielle's Liverpool Adventure, Part 1. Melissa Danielle's Liverpool Adventure, Part 1. 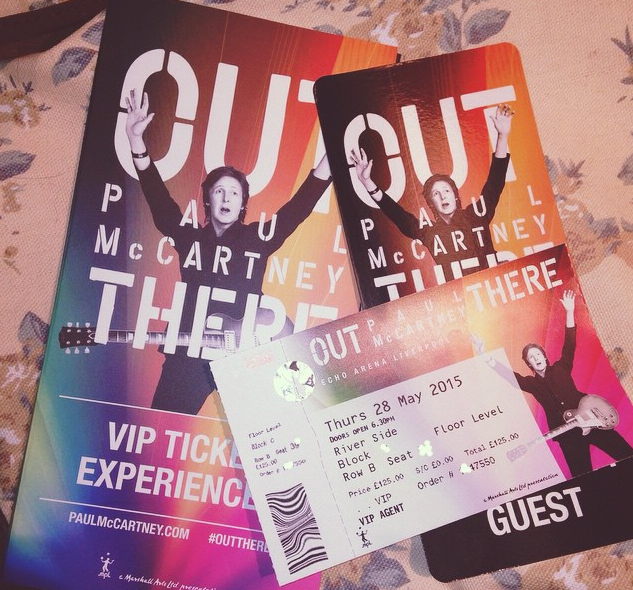 As you may have read, Melissa Danielle has told her fan story to us at TBTTY before and after we learned she was going to Liverpool to see Paul McCartney in concert at the Echo Arena in May, we begged her to tell us the story of the adventure she had there so we could share it with you all. She agreed and she even let us have some of her pictures of the trip too! 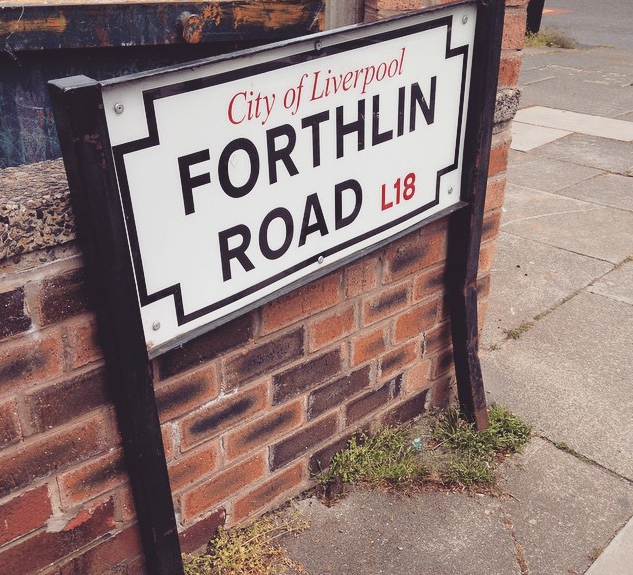 So here it is, in her own words and photos, Melissa Danielle's Liverpool Adventure, Part 1! "I've been dreaming of seeing Paul McCartney in concert for what feels like a VERY long time and I was beginning to think it would never happen. I live in Australia and Paul hasn't toured here since 1993 when I was only 3 years old, Why the bloody hell not, Paul?! So when he announced a UK tour I knew I HAD to go no matter what the cost! I was sitting at my computer an hour before the tickets were to go on sale on Paul's website because I was so nervous I was going to miss out! As soon as the tickets went up I managed to get a VIP 2nd row from the stage ticket to the Liverpool show! What better place is there to see Paul for the first time?! I was so happy I cried and then cried a little bit more when I saw how empty my bank account was. Here are a few photos of my adventure from Melbourne, Australia to Liverpool, England..."
"After 3 very long flights and 3 different trains I finally arrived in Liverpool. 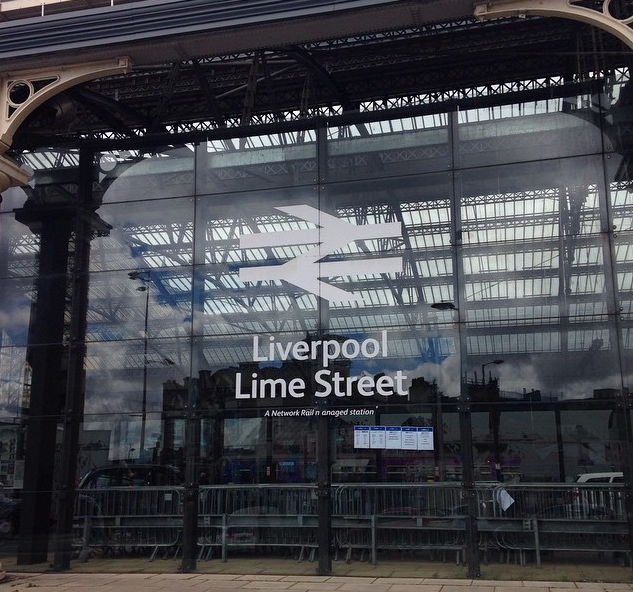 I've never been so happy to see Lime Street!" "My view from the Premier Inn, Albert Dock where I stayed. You can see the River Mersey and the Echo Arena where I saw Paul play!" "Some shots of the Royal Liver Building and a close up of the Liver Bird!" "And here are some shots from the Beatles Story Museum, which my hotel was right next to!" "Some more Liverpool shots! The Mersey River, the Billy Fury monument, the Lambananas, the Fab 4 Cafe, the Cavern club and Paul on a pillar!" 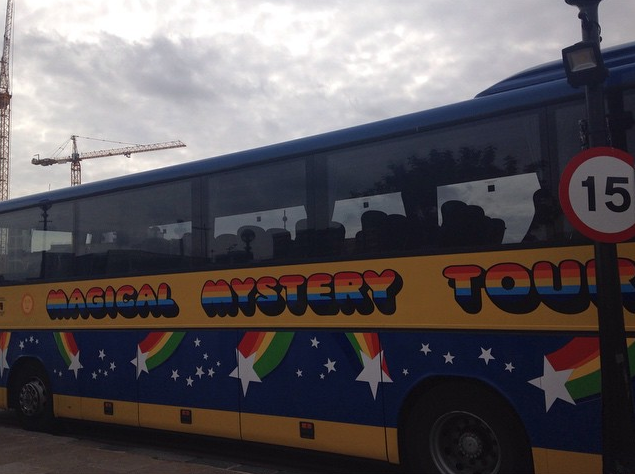 "I decided to go on the Magical mystery Tour of Liverpool! 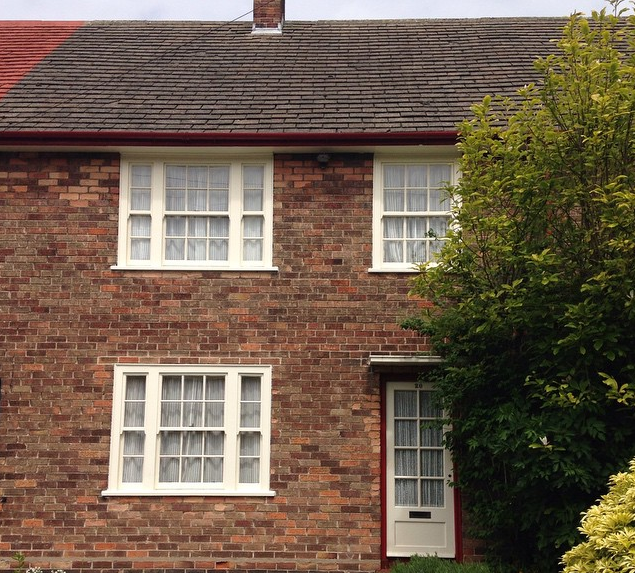 I went to all the usual Beatles sites such as John, Paul, George and Ringo's childhood homes, Strawberry Field, Penny Lane, St. Peter's church where John and Paul met and many other places!" 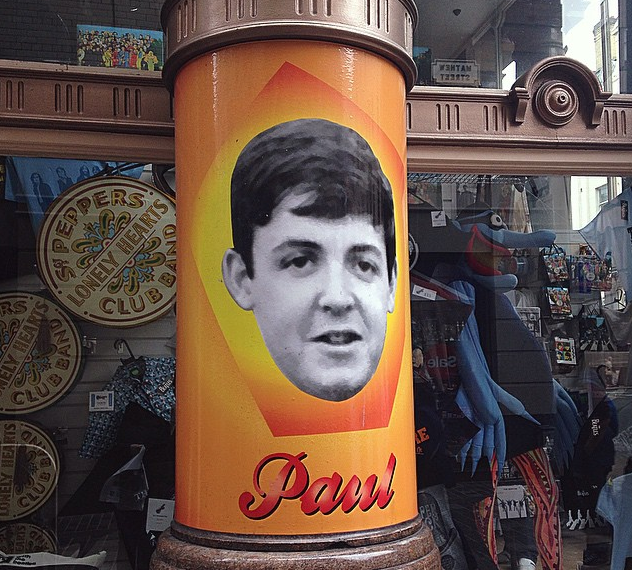 "After the sightseeing, the big day had finally arrived....I was going to see Paul! This is my VIP Ticket! 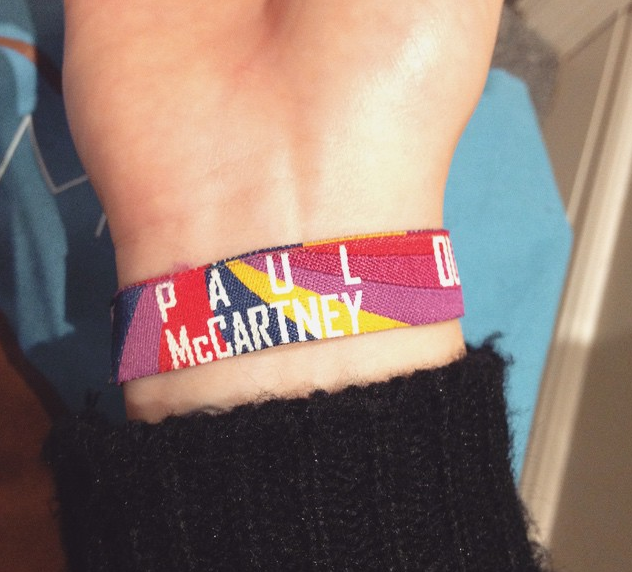 We attended a VIP dinner and drinks at the Hard Day's Night hotel before the show where we got given this Wristband. The whole room was filled with pictures of Paul and they served champagne and vegetarian snacks, which was great as I am a vegetarian!" "It was nearly time for the show but I couldn't wait to get a glimpse of Paul! I met up with my friend Shannon and her boyfriend Stew and waited for Paul to drive into the arena...it was freezing cold and he was very late! After lots of false alarms a black car started to drive slowly up the road and a window rolled down...IT WAS PAUL! I SAW HIS CUTE LITTLE FACE!! He waved smiled and drove off into the arena...I couldn't believe I just saw THE Paul McCartney..."
In Part 2, Melissa's story of seeing Paul live in concert in his hometown of Liverpool! Stay tuned!